Regret is a formidable foe. Eden Kelley is the primary caregiver for her mother who’s in the advanced stages of Alzheimer’s disease, and she’s only twenty-four. Not what she planned to do when she left her husband for a new start with her four-year-old daughter in tow. She’d hoped for free babysitting, but instead she found a mystery. The discovery of an erroneous marriage document leads to more questions, and unfortunately Eden can’t ask her mother for answers because she doesn’t remember. Her mother’s antics drive her crazy, but Eden’s determined to make the best of it. That includes finding the exciting romantic adventure she’d dreamed about. But when trouble knocks, it’s her husband Cade who arrives to help. It’s awkward and tense. And Eden comes to one sure conclusion: leaving her handsome, caring husband was a huge mistake. Her parents had a second chance at love? Would she and Cade get one, too? Lee Strauss writes historical and science fiction/romance for upper YA and adult readers. She also writes light and fun stuff under the name Elle Strauss. 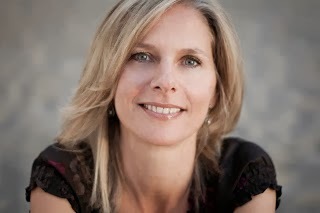 To find out more about Lee and her books check out her facebook page. 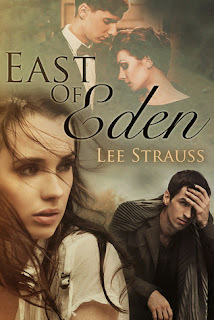 Follow her on Twitter https://twitter.com/elle_strauss to find out about new releases sign up for her newsletter at www.ellestraussbooks.com. 1. I hear there is a story behind the story of East of Eden? Can you tell us about that? East of Eden is a back list book meaning it was once published traditionally and went out of print. It was published in 2000 by a German Publishing company in the German language. I made major revisions to the original version including a title change, character name changes. I also deleted scenes, wrote new scenes and moved scenes around. This is the first time it has been available in English and I’m happy to have it out there. 2. Is that why it’s set in 1990? Yes. I wrote the early drafts in the 1990s (so the setting is authentic!) I didn’t update it because the mystery involved depends on this time frame. 3. What’s with the funny spelling? The story is set in Vancouver, BC and being a Canadian myself I decided with this book I would stick with Canadian/British spelling. 4. So is this a love story or a mother/daughter story? Both. East of Eden is a romance with strong themes of regret, forgiveness and second chances. It’s also a family drama where Eden learns how to look beyond her own needs and wants, and what it means to love unconditionally, especially when it comes to her mother. 5. Do you have any personal experience with loved ones and Alzheimer’s disease? My grandmother passed away from complications due to Alzheimer’s disease. I remember the first time she didn’t remember who I was, what that felt like. How I’d lost opportunity to ask her questions about her past. She kept asking me over and over again if my baby was a boy or a girl. It was heart-breaking. 6. What’s next for Lee Strauss? 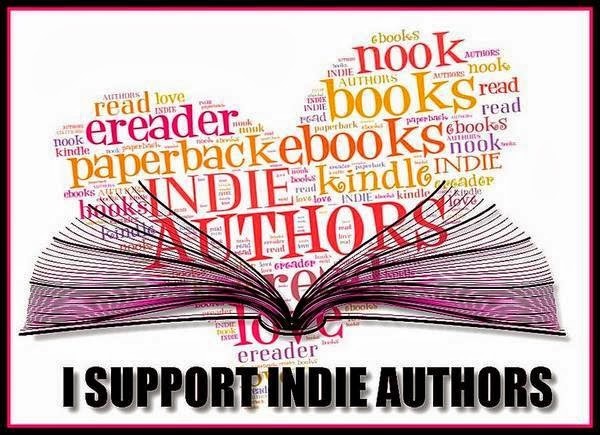 I’m really excited about my next project, a collection of stand-alone contemporary romance companion books set in the singer-songwriter world called The Minstrel Series. The first book Sun & Moon is set in Dresden, Germany about a risk-taking singer-songwriter whose world collides with a brooding uptown banker. The books will include mp3 links from songs written by talented Indie songwriters whose songs feature prominently in the books. It’s a unique opportunity to collaborate with the Indie Music scene. Sun & Moon will be out Jan 27. Pre-orders are available on itunes, Kobo and Barnes & Noble. Als je tijd hebt, kun je mijn blog een bezoekje brengen. Ja er zijn wel nederlandse bloggers! LOL ik volger er ook een aantal! Thanks voor het volgen! Ik volg jou nu ook! Leuke blog zeg!